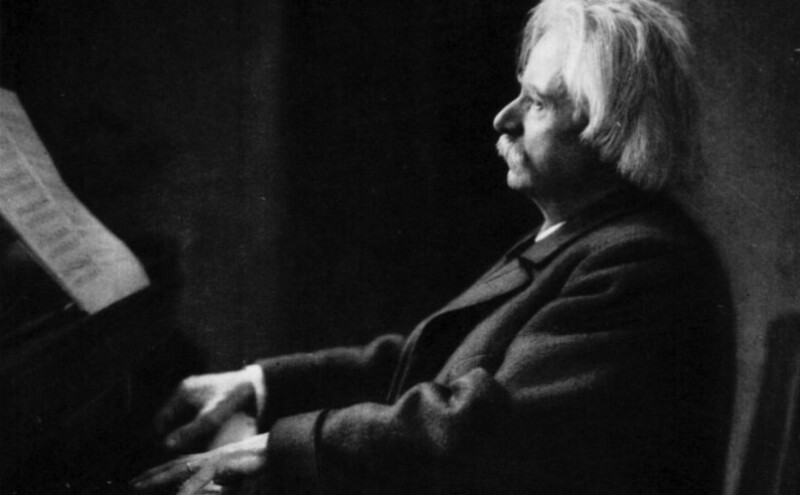 The International Edvard Grieg Society is a Foundation seated at Troldhaugen in Bergen, Norway. The Foundation was established through joint beneficiary deeds from the Municipality of Bergen, the Hordaland Regional Municipality, the Friends of Troldhaugen and Oslo Grieg Society, dated June 15, 1996. Please click on on the ‘v’ to access the sub menus.